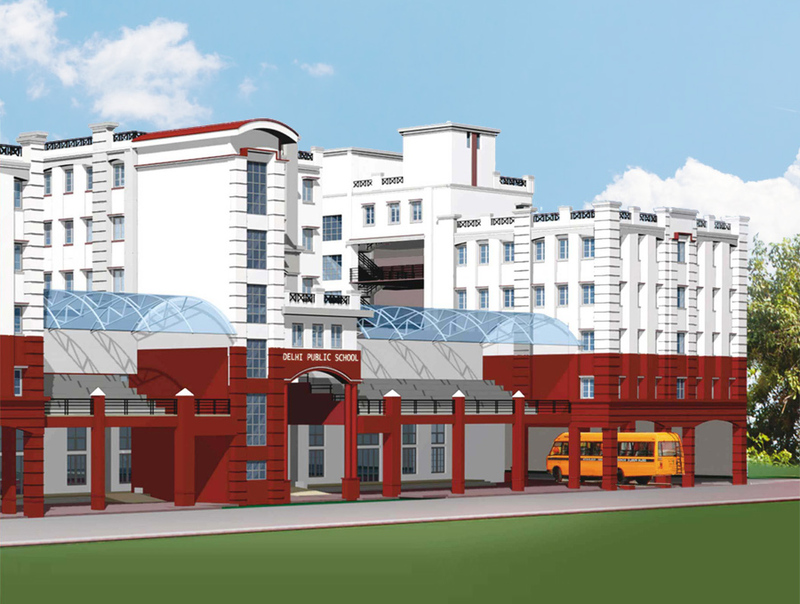 Delhi Public School Durgapur was established in 2011 at Bidhannagar in Durgapur and is affiliated to Central Board of Secondary Education (CBSE).The school seeks towards changing the face of education in Burdwan District, with international standards in education, co-curricular activities, sports, infrastructure and facilities that embrace the demands of modern curriculum. Admissions (2019-20) are open for class XI. Call us on 9681500600 or visit the school.